A perfect combination of elegance and ingenuity. 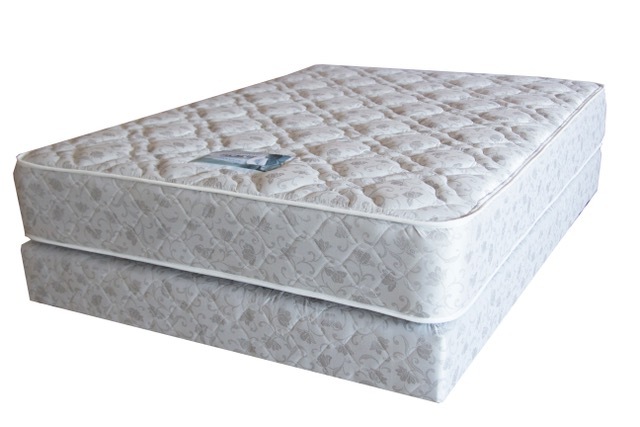 This is a sleep system of exceptional quality guaranteeing a peaceful nights sleep. 312 spring gauge with tempered innerspring. Compression body support springs for extra durability. Insulator padding fitted into spring unit to stabilize filler material. An exquisite yet versatile Poly cotton or knit fabric protects the Dual-Comfortized upholstery system.